The super sales and discounts have long always been like oxygen for loyalty programs. After all, we customers always love discounts and sales. A discount may be extremely good praise, even for those who don’t mind spending enough. That’s how Customer Loyalty Programs Provider companies bank on us. Haven’t we become so predictable for the customer loyalty management companies. Usually, rewards packages offer or members discounts that non-member doesn’t get the privilege. If loyalty is a puzzle than how come the reward program or customer loyalty solutions always hot their targets when it comes to ‘Flat Discount’ or ‘Cashback’. So what do you think is customer loyalty programs only all about discounts. The recent years customer data analytics show that it is much more than just discounts. 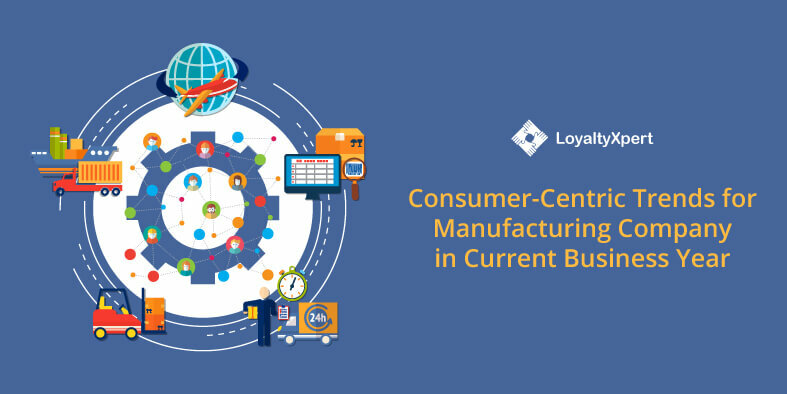 Studies show that those enterprises who study and understand their customer’s behaviour have higher chances of successful loyalty or reward programs as their smart move for customer retention. Surely by end of this article, you shall agree that customer loyalty is derived from much more. The right loyalty program is vital to your enterprise. 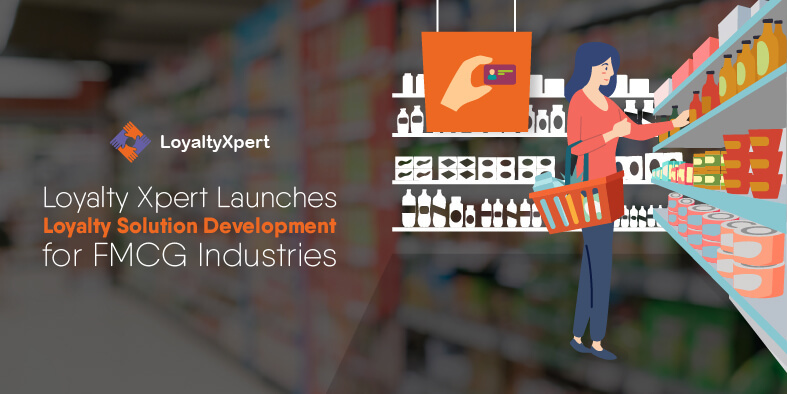 You must be expert of your industry but it takes an extra mile to take cues from the similar sector to understand the buying patterns of customers today. 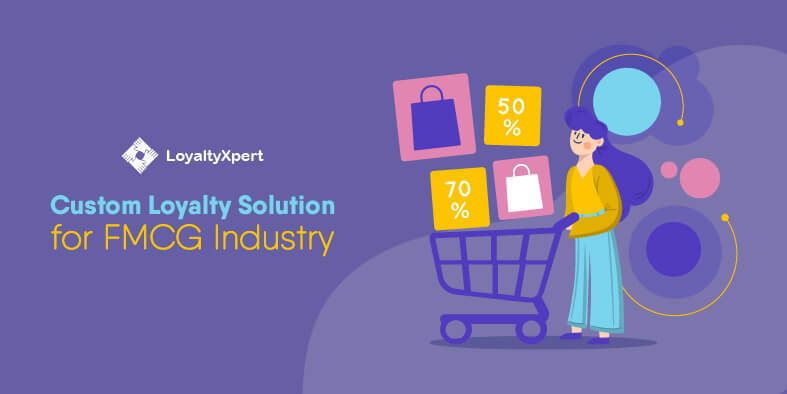 Each business is unique in its own way and your customer loyalty program solution is also full of customised and tailored features. Start with something very simple like selective products for selective customers and test your program. Collect the batch data and understand what they want with an open feedback system. Discover their emotional connection and ration connection based points. Even though the ‘rational reward’ experiment has succeeded loyalty programs become more efficient today only if the emotional and rational quotient is justified. We must address both customers needs to upkeep the customer loyalty and only then the right balance has struck. It is observed that a very interesting behavioral pattern has developed in the past decade. Customers who are emotionally loyal to a certain brand or store 32% or more spend on an average 45% more than the store where they have absolutely no emotional connect. Rewards packages that offer emotional motivation for factors can assist build an emotional attachment with clients. Such as, customer collects points to redeem for their favorite hotel room where they take their friends and family on holidays or festivals. Sometimes, with a purchase, they take part in a contest for an attractive prize. It has also been observed so that the customers who develop emotional attachment their life have improvised in a certain manner. Customer Loyalty Programs are about more than discounts. Those businesses who often win over hearts of their customers, with rock solid customer loyalty or reward program; they enjoy the maximum action with their packages. 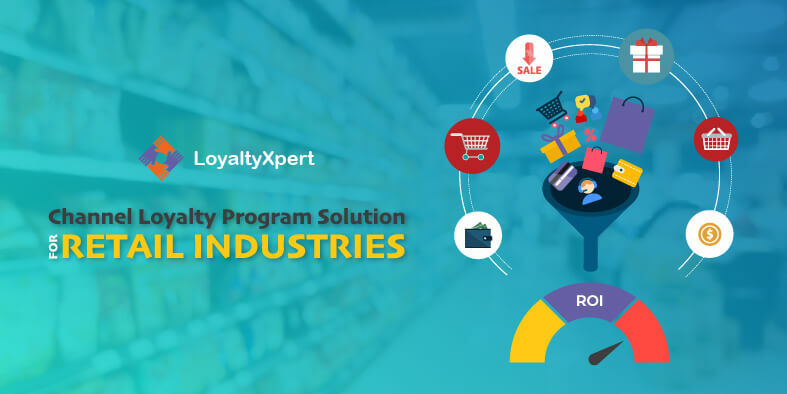 Customer Loyalty Management Company are mainly most beneficial for companies with loyalty and reward programs are small and medium-sized. Companies across the world, with custom-tailored programs which are cost-effective and easy to integrate with major CRM’s. Loyalty motivates customers for a number of parameters and factors. Such as, behavioral loyalty probably inspired by a certain brand. However, behavioral loyalty may have slim probabilities. 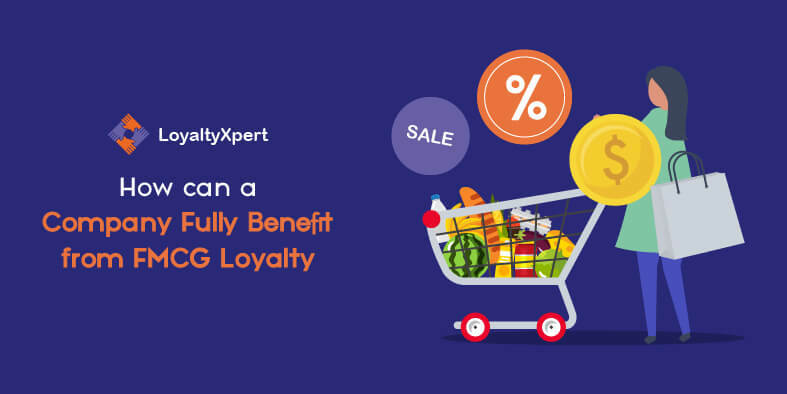 Also, some loyalty is based on customers who carefully analyze product value and offers available on various platforms, where the decision is carefully evaluated. Emotional loyalty is one-of-a-kind, and it is directly correlated to the emotional connection with the brand. It takes much more than just discounts to win over emotionally loyalty customers. Customer Loyalty now cannot be easily predictable it is now more in sync with customers rational or emotional connection. We would love to discuss your business needs and design a tailored and customised customer loyalty solution for your company after through understanding your customer profiles. 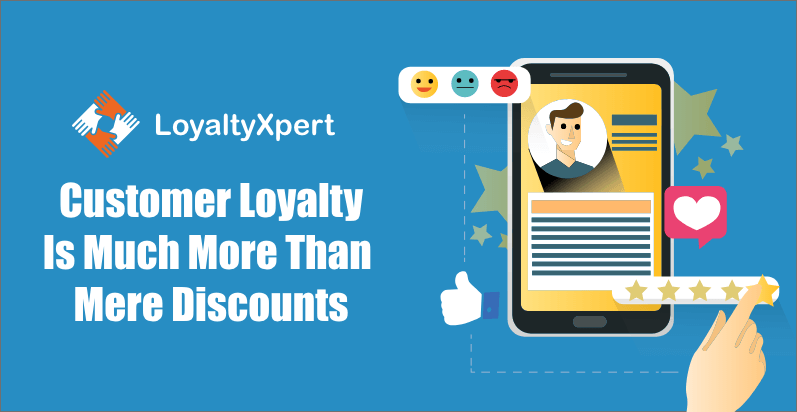 Speak to our Loyalty Xpert today and increase your customer retention ratio to the next level.